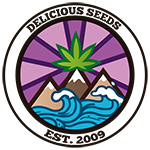 We’re back in 2017 to unveil one of the whole team’s best loved cannabis strains as it represents the collaboration that exists between rapper Original Juan and Delicious Seeds. 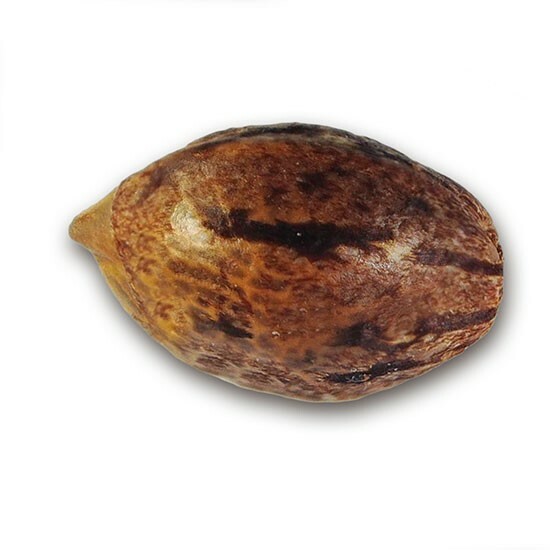 The fruit of this collaboration was the birth two years ago of the Original Juan Herer (DS21) strain which we developed according to the tastes of the rapper Original Juan as well as those of the whole Delicious Seeds team. For this cross we started with the same male we used for Desconocida Kush and crossed it with our elite regular Jack Herer clone and after subjecting the result to different stabilization and improvement processes, we offer you a high quality marijuana strain worthy of the artist that gives it its name. 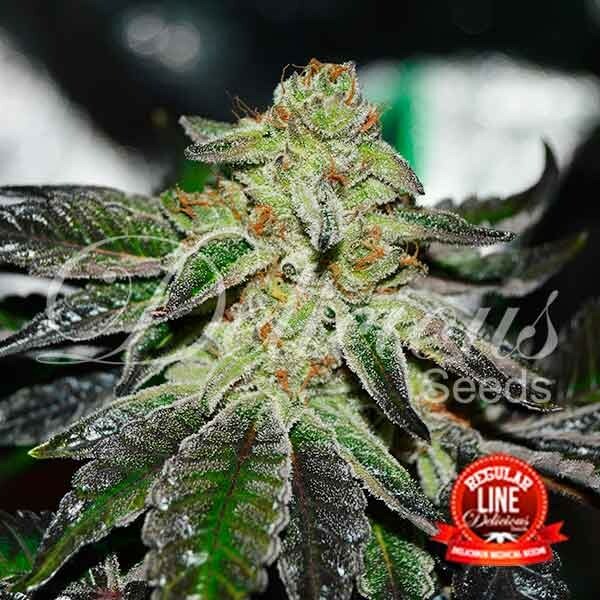 A mainly sativa plant but with indica flowering times, which along with its impressive yields, make this plant a very good option for big sativa lovers. Its damp earthy, incense with hints of citrus taste makes this an undescribable organoleptic experience. A plant with a high level of thc perfect for lovers of 90’s flavours, it packs an unbelievable punch.